When it comes to nutrition, the word “essential” implies that the body does not produce it on its own and it must be obtained through diet. Of the Omega-3 fatty acids, two are vital to good health, eicosapentaenoic acid (EPA) and docosahexaenoic acid (DHA). Both have been linked to numerous beneficial health outcomes. If you are interested in knowing all of the benefits of omega-3, Dr. Rhonda Patrick has summarized the importance here. You will likely meet all your dietary needs of EPA and DHA by consuming 2-3 servings of fatty fish a week. For those who are not plant-based but do not consume fatty fish regularly, fish or krill oil supplementation is a good alternative. When choosing a fish oil supplement, it is important to emphasize quality - Chris Kresser has a fantastic guide to choosing a quality fish oil. Getting the essential fatty acids, specifically omega-3, on a plant-based ketogenic diet is a lot more difficult. You might be thinking “I eat chia, flax, and walnuts every day, I’m covered” but in reality, what you are getting in these foods is alpha linolenic acid (ALA), an omega-3 fatty acid and precursor to EPA and DHA, the stuff our cells really want. ALA does have some benefits of its own, however EPA and DHA are far more superior. 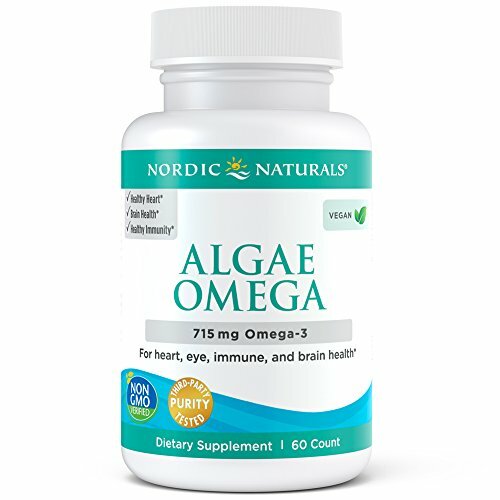 ALA can be converted into EPA and DHA in the body through a series of enzymatic reactions, but the rate in doing so is too low to really benefit from. This paper averaged a conversion rate of roughly 5-10% for EPA and 2-5% for DHA . 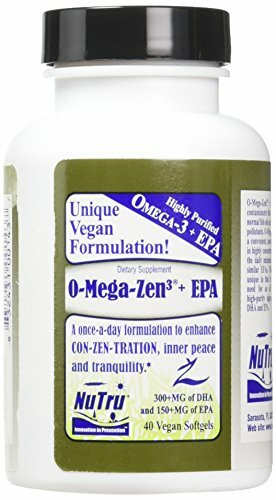 Plant foods labelled or advertised as a source of omega-3 are very misleading considering we know now that humans can convert only a very small amount. Things get even more problematic when you pair a diet low in omega-3 with a diet high in omega-6, typical of a western diet. See, while omega-6 is still an EFA, important for certain cellular functions, it is very easily obtained through diet without much effort. The concept of “if a little is good, more is better” does not apply to omega-6, since linoleic acid (LA), the omega-6 often over-consumed, is the precursor to arachidonic acid (AA). When liberated from cell membrane phospholipids, AA becomes the substrate for various eicosanoids, (hormone-like lipid mediators and key players in inflammatory processes) and while some may be beneficial, in general they are known to be pro-inflammatory . Since the PUFA composition of cell membranes is a reflection of dietary PUFAs , a high intake of omega-6 and low intake of omega-3 can lead to higher proportions of AA, creating an imbalance and over-production of AA-derived eicosanoids, a.k.a. the bad guys. An increased intake of omega-3, in the form of EPA and DHA, can correct this imbalance by partially replacing AA within the cell membrane . 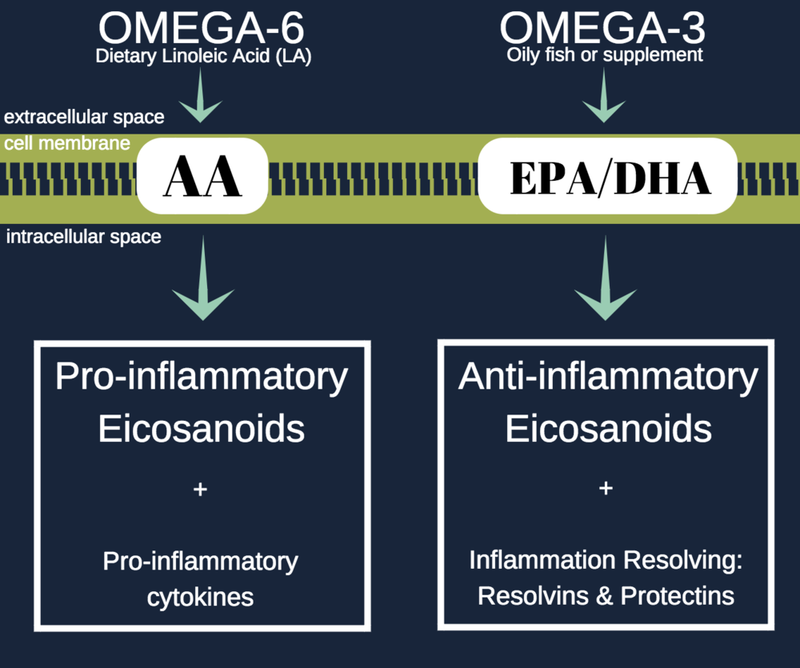 Additionally, increasing omega-3 can inhibit AA metabolism, decreasing AA-derived eicosanoids while providing the substrate, in the form of EPA and DHA, for many ANTI-inflammatory eicosanoids, a.k.a. the good guys . If you are following a ketogenic diet you are likely getting all the omega-6 you need, plant based or not. If you are consuming oils such as corn oil, soybean oil, sunflower oil, safflower oil, cottonseed oil, peanut oil, grapeseed oil, and/or canola oil, you are likely getting too much omega-6. We don’t recommend consuming these oils despite their macronutrient compliance with a ketogenic diet. In addition to their high omega-6 content, they are more often than not sourced from GMO crops, are prone to oxidation and the formation of dangerous byproducts , and are exposed to a number of chemicals during their refinement process . Microalgae are the primary producers of EPA and DHA. 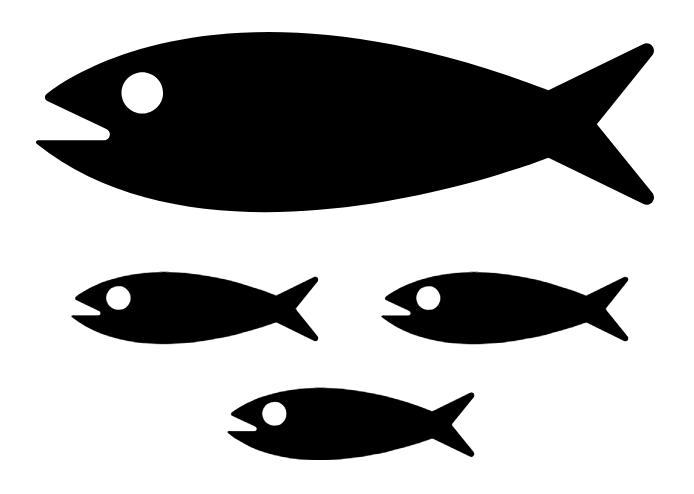 When fish consume these microalgae, the EPA and DHA are stored in their body fat. This is why wild-caught fatty fish, such as salmon and sardines, are commonly recommended as the optimal food source of EPA and DHA. ENERGYbits, spirulina tablets, are a convenient way to consume one of these primary producers, and is a brand we genuinely use and trust. Use the discount code: KT for 20% off. With the growing popularity of a plant-based diet, technologies have emerged providing feasible extraction methods for EPA and DHA from these microalgae sources. 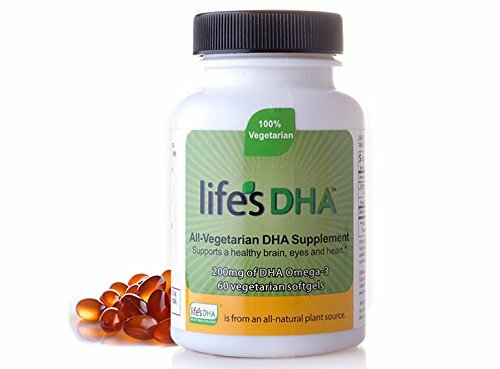 Algal sources of DHA may even be equally as bioavailable to fish sources . 1. Davis BC, and Kris-Etherton PM. 2003. Achieving optimal essential fatty acid status in vegetarians: current knowledge and practical implications. Am J Clin Nutr, 78(3 suppl):640S-646S. 2. Calder PC. 2009. Polyunsaturated fatty acids and inflammatory processes: New twists in an old tale. Biochimie, 91:791-795. 3. Raphael W, Sordillo LM. 2013. Dietary Polyunsaturated Fatty Acids and Inflammation: The Role of Phospholipid Biosynthesis. Int J Mol Sci, 14(10):21167-21188. 4. Patterson E, Wall R, Fitzgerald GF, Ross RP, and Stanton C. 2012. Health Implications of High Dietary Omega-6 Polyunsaturated Fatty Acids. J Nutr Metab, 2012:539426. 5. Vieira SA, McClements DJ, and Decker EA. 2015. Challenges of utilizing healthy fats in foods. Adv Nutr, 6(3):309S-317S. 7. Arterburn, LM., Oken, HA., Hoffman, JP., Bailey-Hall, E., Hamersley, J., Kuratko, CN., and Hoffman, JP. 2008. Algal-oil capsules and cooked salmon: nutritionally equivalent sources of docosahexaenoic acid. J Am Diet Assoc., 108: 1204-1209. Newer PostCan Keto Affect Your Genes?